Without further ado, we introduce to you The Cryers' new #guitarist, Jimmy McElligott, aka Jimmy Mac, to all his many friends and parole officers! 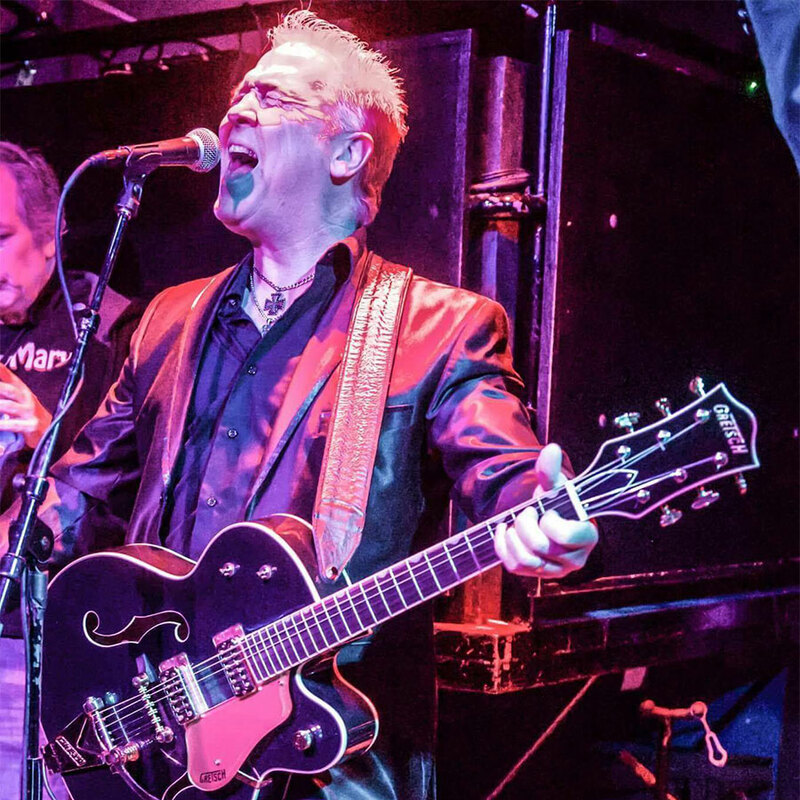 A forty-year veteran of the NYC rock scene (since 1978), Jimmy is currently lead guitarist and vocalist for NYC's club mainstays the Dive Bar Romeos as well as legendary rocker/producer Genya Ravan with whom he had the "Coolest Song in the World" in August 2016 on Sirius XM's Underground Garage. Jimmy has performed, played or recorded with some of rock 'n' roll's finest including: Tommy James (Shondells), Gene Cornish (Rascals), former Wings members Steve Holley, Denny Laine and Laurence Juber, Mark Hudson (Ringo Starr), Terry Sylvester (Hollies), Marty Balin (Jefferson Airplane), Ian Lloyd (Stories/Foreigner), Ian MacDonald (King Crimson/Foreigner), John Ford (Strawbs), Kate Taylor, Peppy Castro (Blues Magoos), guitarists Earl Slick & Carlos Alomar (Bowie), Vince Martell (Vanilla Fudge), Eddie Ojeda (Twisted Sister), Joe Bouchard (Blue Oyster Cult), Bobby Bandiera (Southside Johnny, Bon Jovi), bassists Rob Stoner (Dylan), Will Lee (Fab Faux), Moose Bowles (Lou Reed), Gary Van Sycoc (John Lennon), Sal Maida (Roxy Music/Cracker), keyboardists Tom Mandel (Bryan Adams/Dire Straits), C.P. Roth (Ozzy Osbourne/Edgar Winter), horn players Arno Hecht (Rolling Stones), Richie Cannata & Mark Rivera (Billy Joel), Robert Aaron (Bowie/Blondie), drummers Steve Gadd (Clapton, Steely Dan), Simon Kirke (Bad Company/Free), Tommy Ramone (Ramones), Brian Dunne (Hall & Oates), Alex Alexander (Eminem/Bowie), Dennis Diken (Smithereens) and many more! As you can see, ladies and gentlemen, boys and girls, and children of all ages, we, do not fool around! 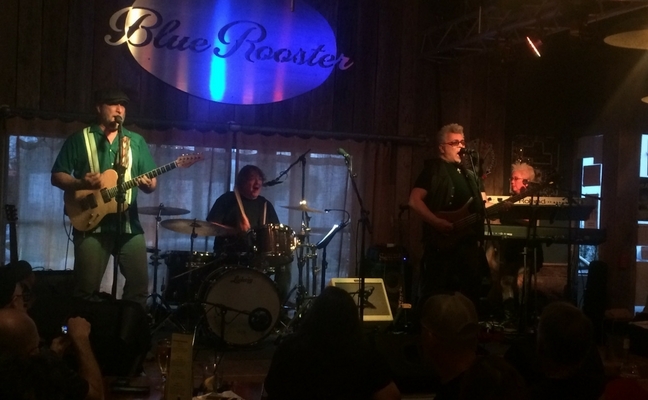 The Cryers are very excited and lucky to be entering their 12th year performing with Denny Laine, who will be inducted into the Rock & Roll Hall of Fame in April as a founding member of the Moody Blues. Come out and see us perform Moody Blues songs like "Go Now," "I'll Go Crazy," and "Can't Nobody Love You," along with Paul McCartney & Wings classics like "Band on the Run," "Live and Let Die," and "Time to Hide," with Denny as the band kicks off their spring tour on April 26th at Knucklehead's Saloon in Kansas City, MO. More dates and ticket info can be found on the Tour page. 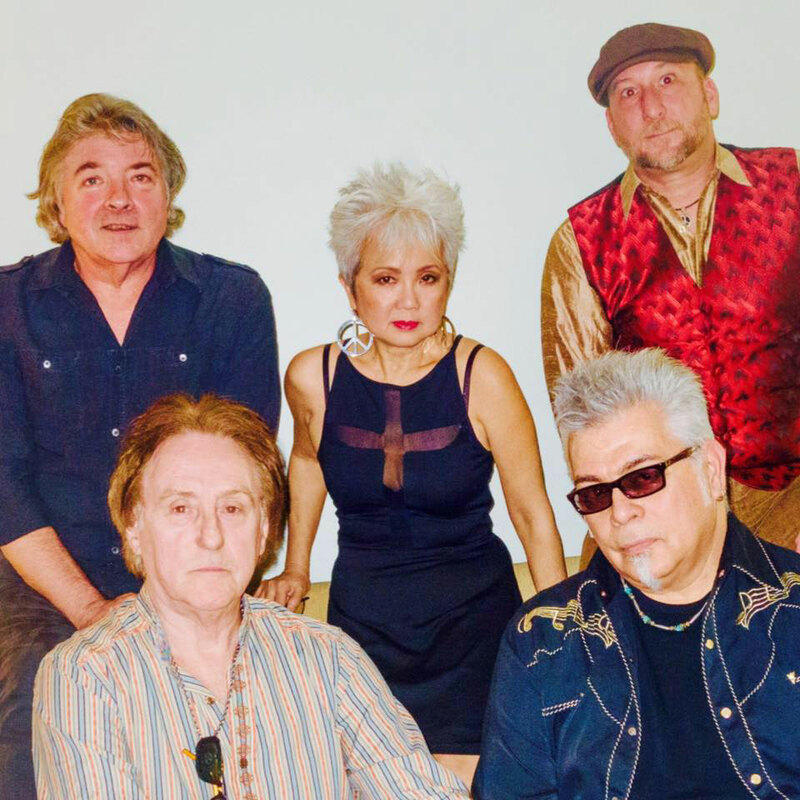 In April, The Cryers will kick off their spring tour dates with Denny Laine to help celebrate his induction into the Rock & Roll Hall of Fame as a founding member of The Moody Blues. They will also be performing with John Ford Coley. 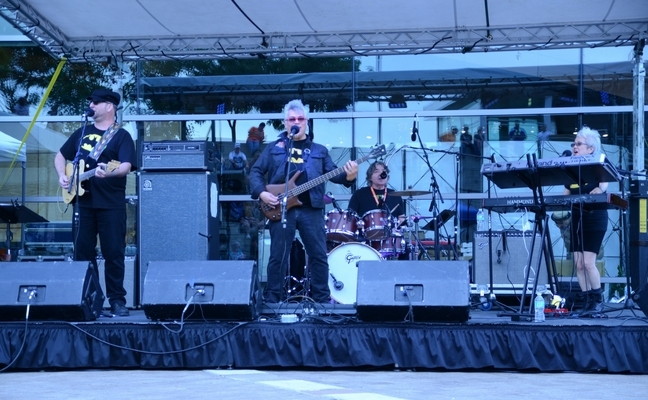 In May, the band will continue to perform with Denny Laine and also open for Joey Molland of Badfinger. The band will also spend Memorial Day Weekend (as they have since 2007) at Abbey Road on the River in Jeffersonville, Indiana. 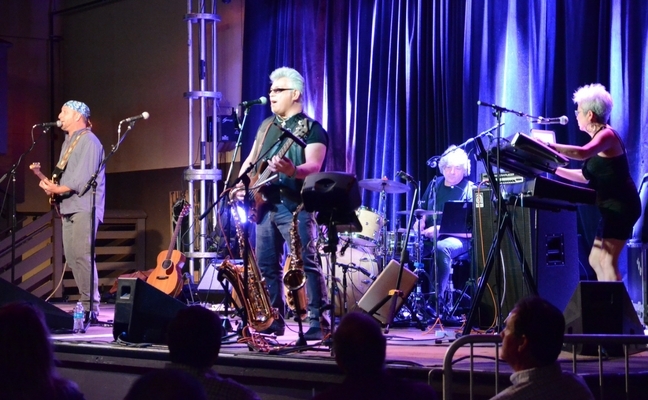 In June, they'll be opening for GRAMMY Award-winning and legendary guitarist Albert Lee. 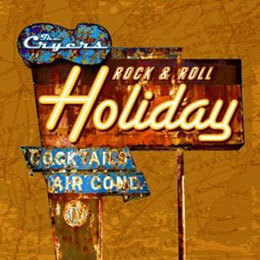 They look forward to playing your favorite Cryers tunes along with some new ones from their upcoming album. Check out the Tour page for tickets and more information about all of the band's upcoming performances. Summer dates will be announced soon! The Cryers would like to extend a HUGE congratulations to our friend and bandmate DENNY LAINE for his induction into the Rock & Roll Hall of Fame with The Moody Blues! 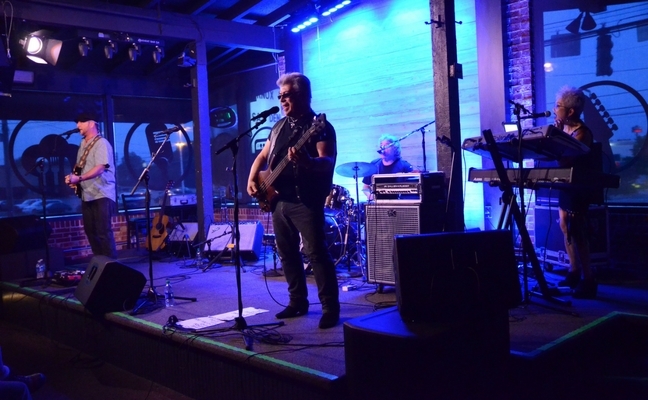 Denny is a founding member of The Moody Blues, and brought you hits like Go Now," "I'll Go Crazy," and "Can't Nobody Love You," which Denny performs with The Cryers, who have been playing with him since 2006. The induction will take place on April 14, 2018. Catch the band performing with Denny in 2018 on January 9th at BB King Blues Club & Grill in New York City, January 20th at Imagine Something Yesterday Take III in Upland, CA, April 26th at Knuckleheads Saloon in Kansas City, MO, April 27th at The Club at Classic Rock Coffee in Springfield, MO, and April 28th at Poor David's Pub in Dallas, TX. More dates to be announced soon! Ticket and venue info can be found on the Tour page.